For early information, the firmware in this document means the software, which operates inside digital cameras. What can this firmware do? It can improve the stability for wide-ranging performance. Besides that, this firmware is also capable of improving the contrast of EF performance. You can follow these steps to know the firmware version of the camera. First of all, turn on that camera. Secondly, press “Menu” button to have the menu screen displayed then press the four-way controller in the right to display the Set up 3 menu screen. After that, select “Firmware Info/ Options”, which you can find in the Set up 3 menu the next thing to do is pressing the four-way controller right. SD or SDHC card (32MB or more and make sure that it is blank or formatted) and USB cable I – USB7. You should prepare these equipments if you prefer to copy the firmware file into the SD card by connecting your camera to your computer directly. SD card reader (the computer with SD card slot will works too). You only need to prepare it if you prefer to copy the firmware file into the SD card by using a reader for a memory card. However, no matter which one you choose (of the above two choices) you will need to prepare Battery D-LI109 (make sure that it is fully charged). If the battery didn’t fully charged and caused the camera to turns off, there is a high risk of it become inoperable. This firmware is compatible for all Windows and Linux OS. Get this firmware by clicking the links below. After you are successfully downloaded it, you can open it and follow the installation instruction. 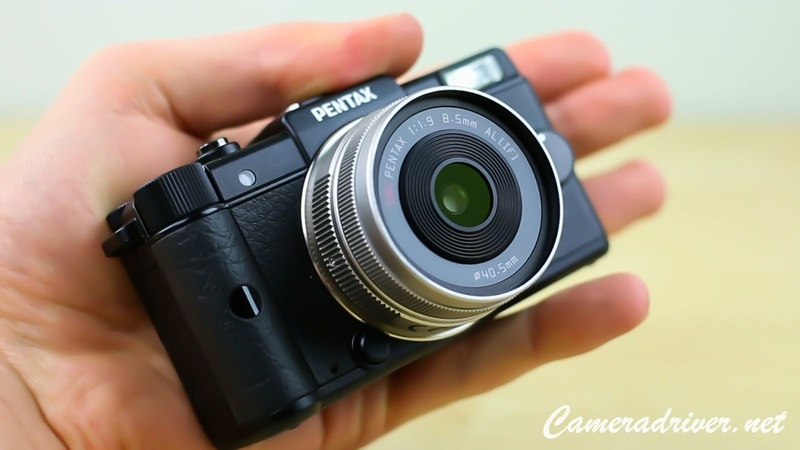 0 Response to "PENTAX Q10 Firmware Download"